Did you like Star Fox? Want to ruin it for yourself? 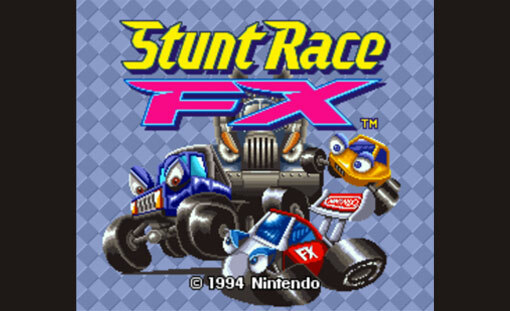 On this episode of TADPOG, we’re talking about the 1994 classic, Stunt Race FX for the Super Nintendo — the second game to use the Super FX chip. You probably don’t know how Tyler feels about racing games. What is the earliest game that had a crafting system? We wish we were playing Star Fox. Another rare negative for Shaq Fu. 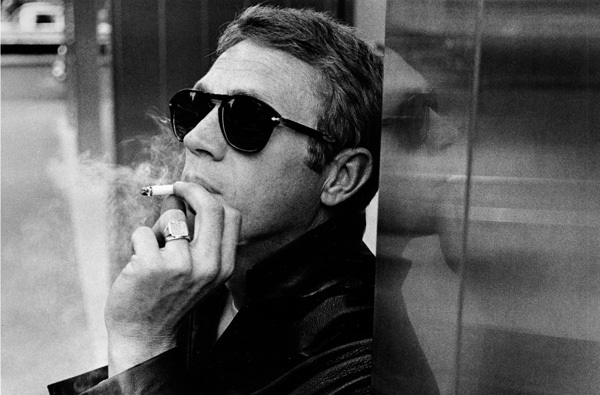 Steve McQueen. Who is this mystery man? Star Wars Fox, the companion game to Earthbound Jim. Slap googly eyes on anything to make it better. We rearrange the racing games on the list. The amount of triangles in this game is too damn high! Dave is murdering all the animals in Far Cry 3 and playing a NES classic, Final Fantasy. Tyler has been Song Popping on the toilet. If that’s not a triumphant return, then I don’t know what is.